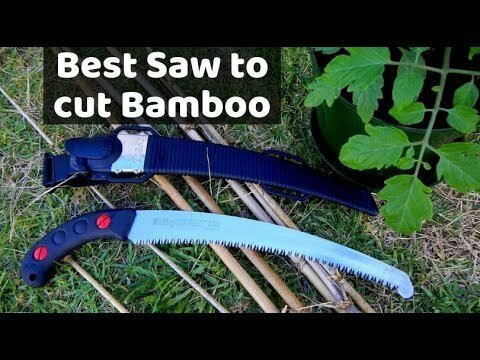 Hello guys, presenting you my selection of the best hand saw for cutting bamboo and gardening. Cutting bamboo is not a big task and does not require the largest of the equipment. This is where hand saws are useful, and facilitates you in cutting bamboo with ease. These tools have a multiple blade variants for distinct usage. Here are my top five choices of hand saws as follows. Tabor Tool’s prime variant is the T6 Folding saw, which has one of the toughest blades for pruning. 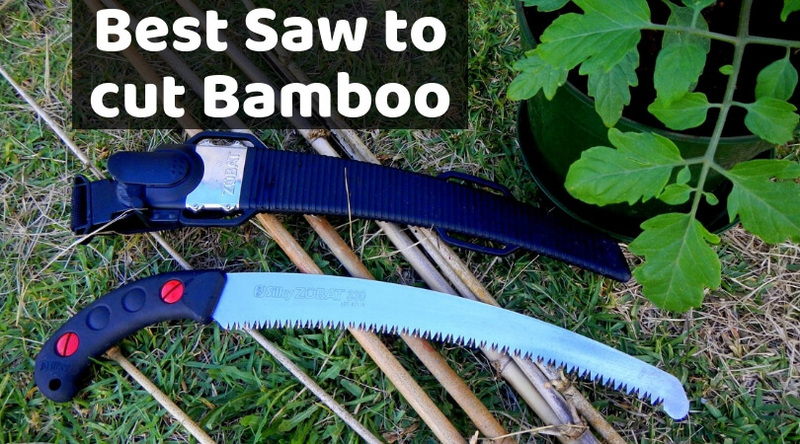 The blades are rust resistant and are comfortable for cutting trees and heavy bamboos. The product does not weigh much, and therefore, it is easier to carry them. In the end, with the nonslip grip, the durability and comfort position while cutting does not get compromised. 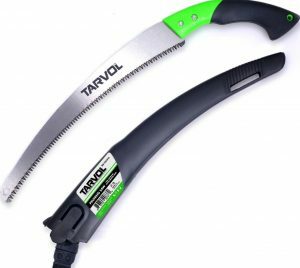 Tarvol’s Heavy Duty Pruning Saw is a leading product in the market for its ability to cut and trim bamboo and branches. The product contains 8 inches handles, which can chop easily through the branches and yet perform well. With cushioned handle, the pistol grip gives the user a sense of comfortable feel while cutting. In the end, this is a good product for landscaping usage. Silky’s new professional series BIGBOY Folding Hand Saw comes with a 14- 1/5 inch (360 mm) blade length. The thickness of the blade of this model is around 1.88mm, which can easily chop off long branches of bamboo wood. The product contains 5.5 teeth per inch size, or around 30 mm, weighing just 1 pound; the product is a perfect alternative for the gardening purpose. This is a product from Home Planet Gear, and this is best suited for using cutting hard branches of bamboos. The 8-inch blade is the main USP of the product, which comes with a triple cut razor, which does not bend or get damaged on coming in contact with the hard branch. With multi-purpose utility job, the saw is easy to carry and use. 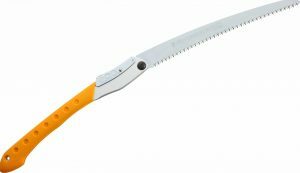 Corona RazorTooth Pruning Saw is a popular option for cutting bamboo, which comes in three sided razor teeth variants. 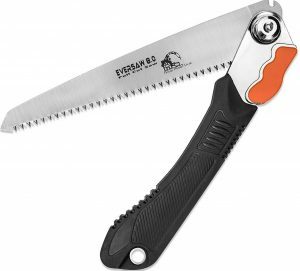 With 10-inch blade, the product is ideal for cutting 5 inches to 6-inch sized branches. The ergonomy of the co-molded handle provides a perfect grip for extended usage of the product. In the end, it contains six teeth per inch, which assures faster and smoother cutting. 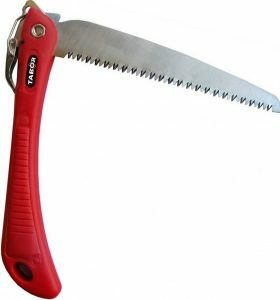 I would prefer Tabor Tools T6 Folding Saw for cutting bamboo and gardening purposes. I am a fan of lightweight products, and this is one of the best and durable products, which assures that my job is done perfectly. You can find the products link in table.